Stand Up Paddle boarding is an exhilarating adventure sport that is fun for all ages and abilities with friends and family. What better location than the green countryside of North Wales, UK to discover this awesome experience? 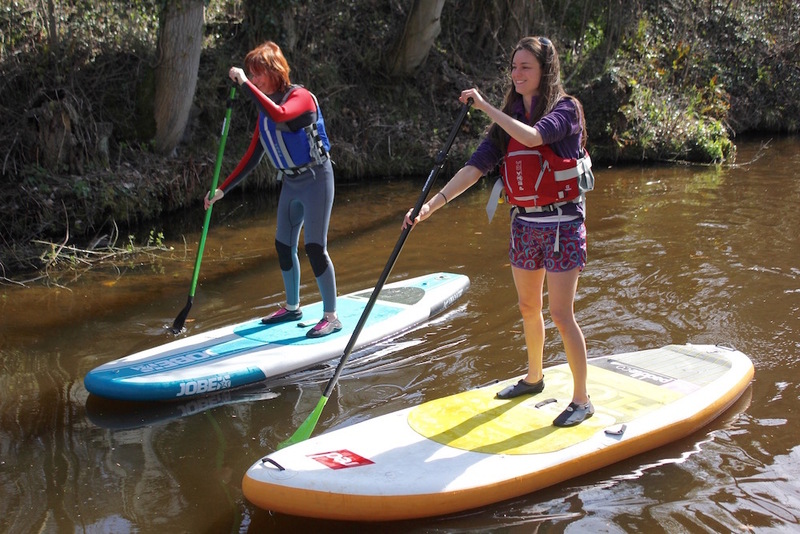 Check out our SUP lessons. 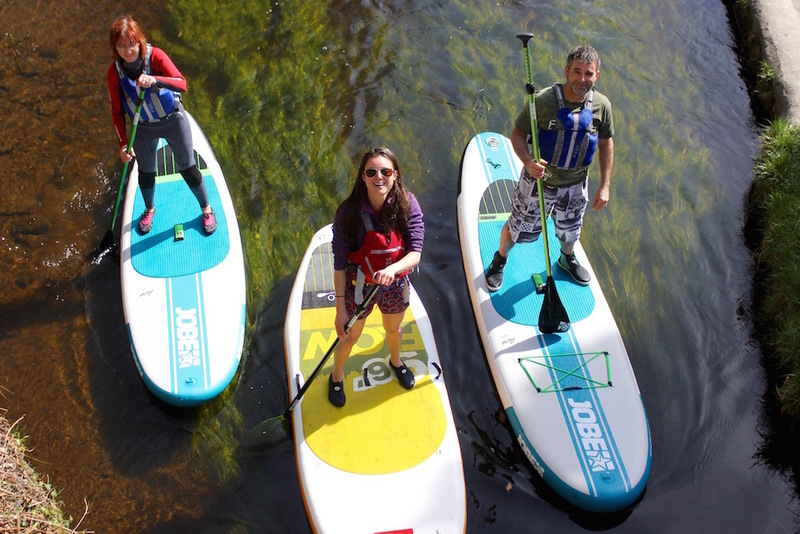 Learn the basics of SUP, in this session you will cover safety, launching, getting to grips with standing from kneeling, balance, introductory strokes and take a journey along the world heritage site the Llangollen canal. All whilst taking in the view of the SSSI waterways and having fun on a new craft! This lesson is tailored to you, it can involve more detail of technique and about how to get the best out of your board or plenty of challenges and games, it’s totally up to you. Our team of instructors have years of experience to help guide you to getting the most out of your session with us. Perfect for stag and hen groups, families and individuals. The sessions last up to 3 hours. Sessions start from 9am or 1:30pm. Minimum age is 8. Under 18's must be accompanied by a parent or guardian. (They don't have to take part). 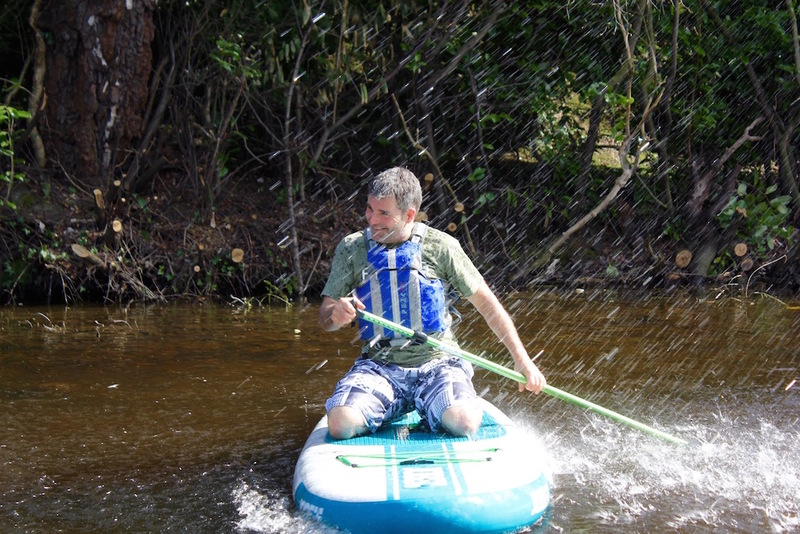 We provide wetsuits, buoyancy aids, helmets, paddles and paddle boards!